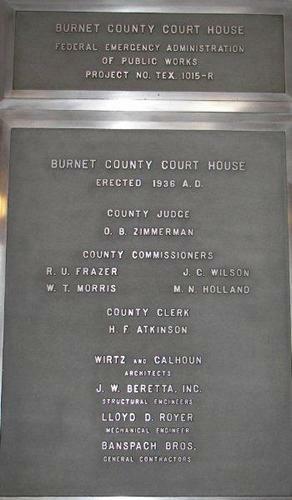 Burnet County Courthouse Burnet Texas. 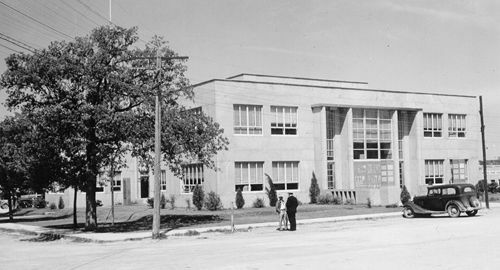 The 1974 addition was designed by Willis Environmental Engineering of Marble Falls, Texas. 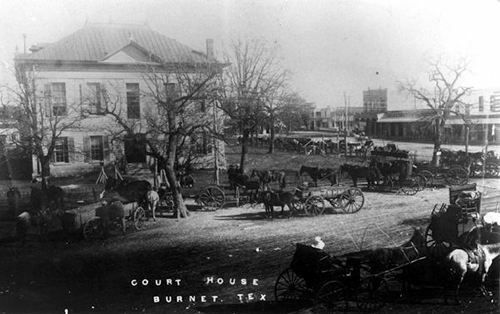 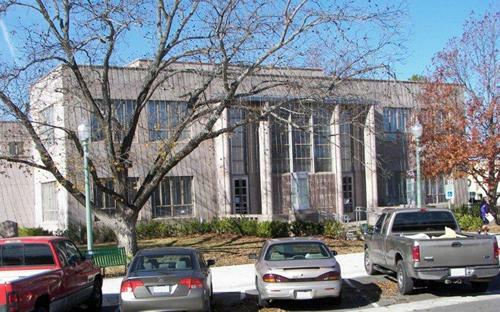 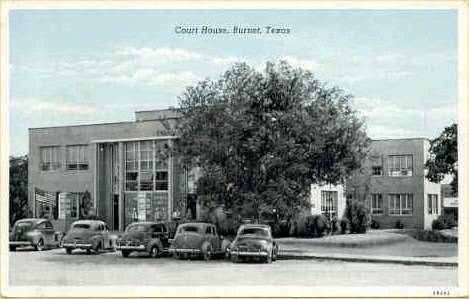 L. M. Wirtz also designed the Guadalupe County courthouse in Seguin, Texas. 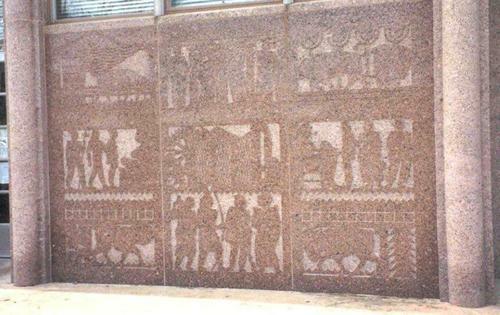 "This interesting frieze is located on the front of the courthouse between the two entrances."